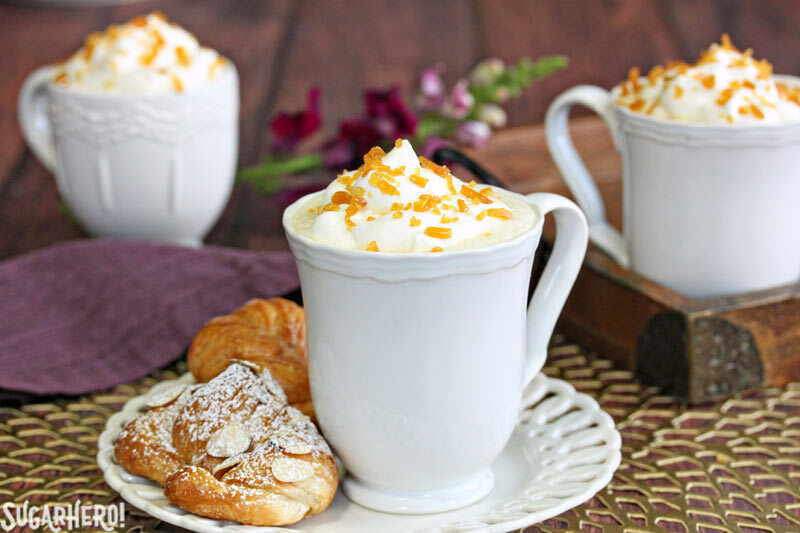 Crème Brulee White Hot Chocolate – white hot chocolate, flavored with vanilla beans and topped with crunchy caramelized sugar! 3. Survive two weeks of my boys home from spring break—seriously, who gets two weeks?! 3. Post all the winter comfort food recipes I can, because it’s getting spring-y up in here! Don’t get me wrong, I think hot chocolate can be an appropriate drink year-round, but my craving for frothy hot beverages is considerably less when the weather is warmer. Summer is for snowcones, is all I’m saying. 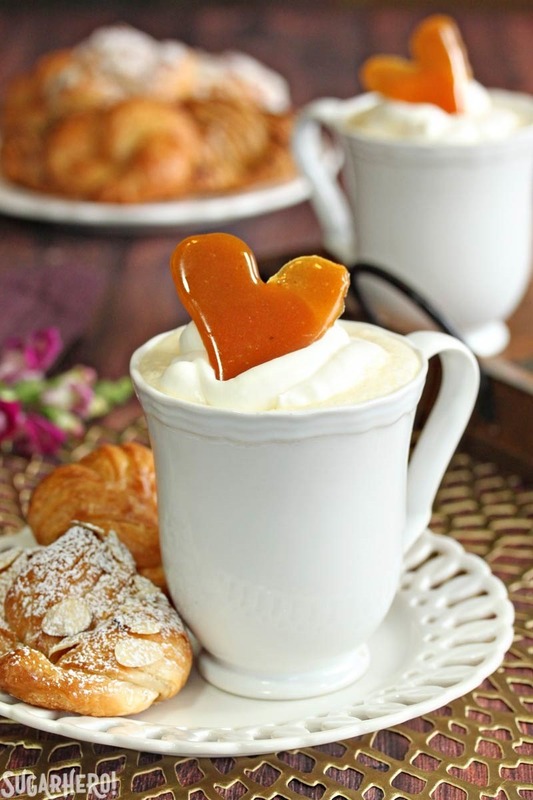 So let’s enjoy some Crème Brulee White Hot Chocolate while the getting is still good! 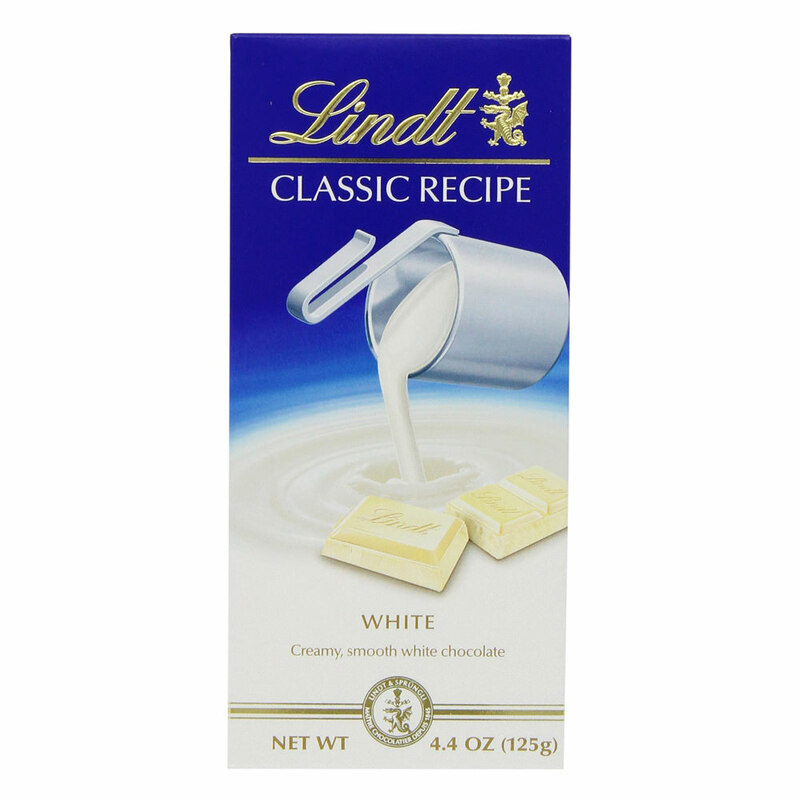 I almost always choose dark chocolate over white, so when I make white chocolate desserts, I like to add a little sumthin-sumthin to make them more interesting. In this case, rather than just plain white hot chocolate, I swerved into the “fancy dessert” lane and made a crème brulee-inspired version instead. This means: a pinch of brown sugar (to give it that caramel taste), a lot of vanilla bean paste (because isn’t vanilla crème brulee the best of all?) and a topping of caramelized sugar shards. It can’t quite compete with the satisfying crack of breaking into the top of a freshly made crème brulee, but that authentic burnt sugar flavor sure goes a long way towards making this a slurpable recreation. I admit, I had a little too much fun playing with the caramel sugar. 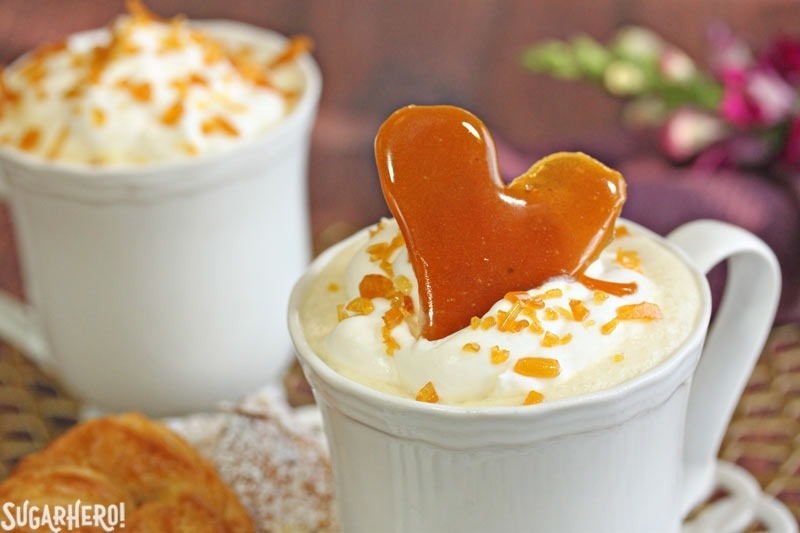 My original idea was just to make discs of sugar to perch over the tops of the mugs, like the sugar crust on a crème brulee, but then hearts seemed like so much more fun. So I did a few of those. Then, heeeeey, what happens if I drizzle the caramel in random patterns all over the Siplat? And then crunch it up? And then scatter these toppings willy-nilly on top of my mugs? Weird stuff happens? Cool. I’m into that. All of which is to say, have fun with the sugar. Safe fun, of course. No petting it. 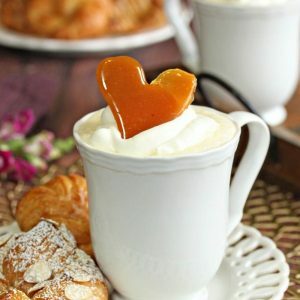 But experiment, and realize that no matter what your sugar toppings look like, they’re still going to melt into the hot chocolate and be nothing but delicious swirls of caramel flavor about 2 minutes after you serve them. Bliss. 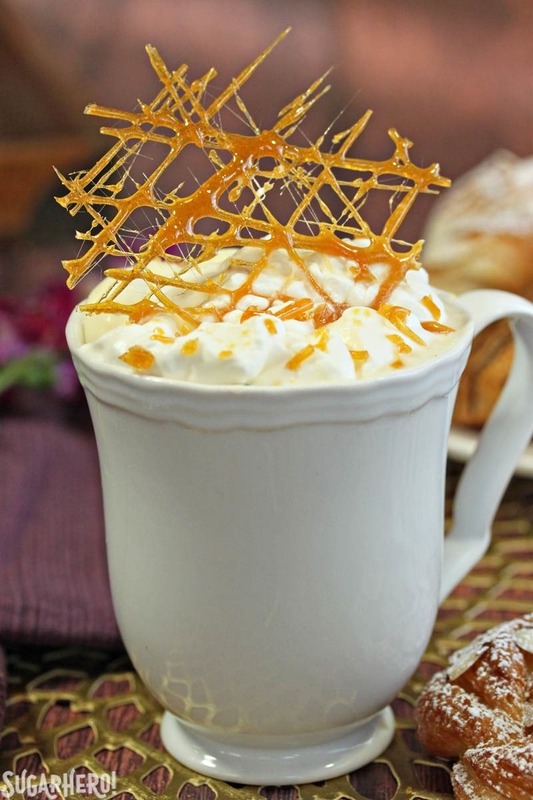 This rich, creamy hot chocolate, topped with crunchy caramel, tastes like crème brulee in liquid form! 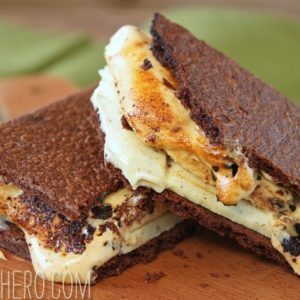 It's flavored with delicate white chocolate, a hint of brown sugar, and a whole lot of vanilla bean paste. In my opinion, the vanilla bean paste is key to the recipe, as it gives the drink the bold vanilla flavor I associate with crème brulee. 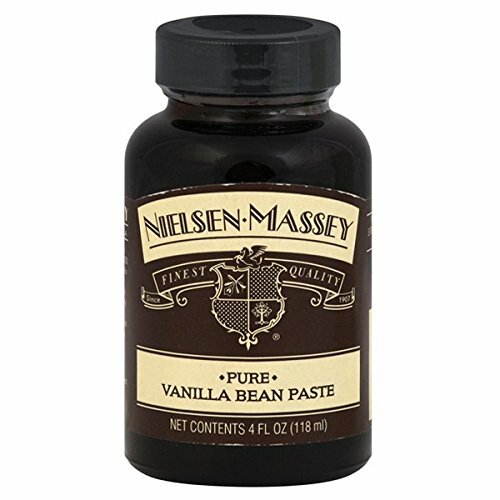 If you don't have vanilla bean paste, however, you can substitute vanilla extract instead. Start with a 1:1 substitution and add more to taste if necessary. Prepare a baking sheet by lining it with a silicone liner, or foil sprayed with nonstick cooking spray. Rub the lemon juice into the sugar until it is well-distributed and the sugar is slightly damp from the juice. 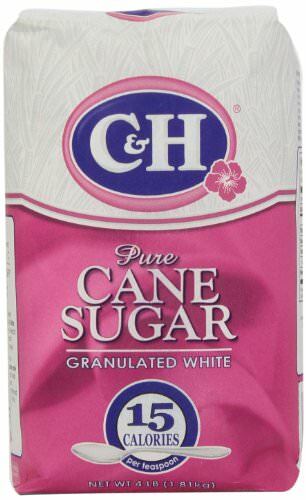 This will help prevent crystallization when you caramelize the sugar. Place a small pan over medium heat and let it preheat for several minutes until the pan is hot. Add the sugar, and begin to stir immediately and continuously. Continue to cook the sugar, stirring constantly, until it liquefies. Shortly after it becomes liquid it will start to color. Cook the caramel until it is a medium amber color. It will have a strong smell of caramelized sugar at this point. Be careful not to cook it too long, or it will blacken and become burned. At this point, you have some choices. You can pour the hot sugar out onto the prepared tray into a thin, even layer, let it harden, and then smash it into shards to put on your hot chocolate. You can let it cool slightly, then drizzle it in circles or other random patterns, let it harden, then break the patterns into pieces. 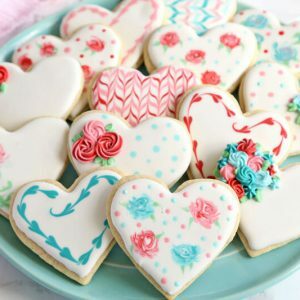 Or you can try to make shapes: let the sugar cool slightly, so that it's a little bit thick, and use a spoon to dollop it onto the baking sheet in circles, ovals, or even heart shapes. Most of all, have fun! If at any time it gets too thick to work with, return the pan to the heat briefly and stir while it warms up. Let the caramelized sugar cool completely before touching or moving it. Choices: can drizzle on silpat or sprayed foil to get shapes, can let it cool a bit and drop it into circles or shapes from spoon, or can pour it out onto a pan, let it harden, then shatter it with a knife/meat mallet. It’s feeling mighty springy where I am–I feel like I kind of already missed the winter window! But really, is hot chocolate ever NOT welcome? Looks lovely!!! You make some of the best hot chocolate variations I’ve ever seen. But seriously – WHO GETS TWO WEEKS?! I just about died laughing at that. Your humor > my humor. Thanks Jenny! Please let me know what you think if you give it a try. Good golly, I NEED this hot chocolate in my life! Looks spectacular Elizabeth! 🙂 I always love white hot chocolates, totally my drink of choice. I would DEFINITELY order this if it was on the menu. Pinned! Thanks Jess! It’s definitely hard to find white hot chocolates out “in the wild” so to speak–guess we have to make our own to get our fix! Awesome, hope he loves it! 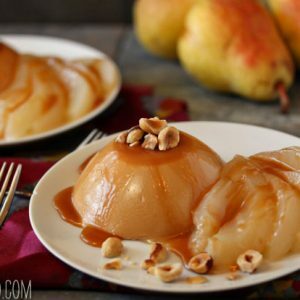 This looks like something for serious dessert fans just like me! And I LOVE creme brulee, I can’t wait to try this. Thank you for sharing. Thanks Rach! I’m a pretty serious creme brulee fan myself. 🙂 I think you’ll like it! Can I mix everything then add hot water, got I do not like milk. I haven’t tried it, I gotta say I don’t know if the taste and texture would be all that great. But I’d to hear how it goes, send pictures!